Comment: small den area about 12x15 room with wall to wall new carpet. The rug needs a really good cleaning to remove pet stains and odor. Comment: We need to get the 2nd level cleaned, several rugs and 2 couches and a loveseat. Comment: I am moving out of my house and need the carpet cleaned in the following areas: - Stairs - Short Hallway - (4) Bedrooms I want the job performed on Monday, 29 April 2019. Norfolk Carpet Cleaning Services are rated 4.82 out of 5 based on 670 reviews of 15 pros. 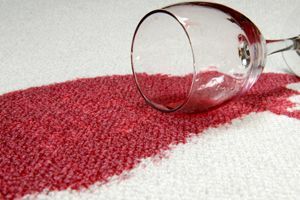 Not Looking for Carpet & Upholstery Cleaning Contractors in Norfolk, VA?